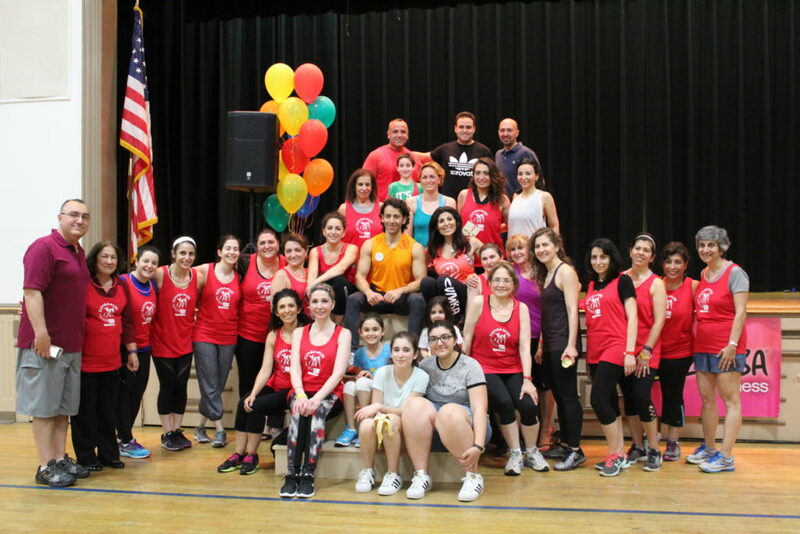 On Thursday, May 18, 2017, the Armenian Bone Marrow Donor Registry (ABMDR) held its 2ndAnnual Zumba of Life at the St. James Armenian Church Charles Mosesian Cultural and Youth Center, in Watertown. 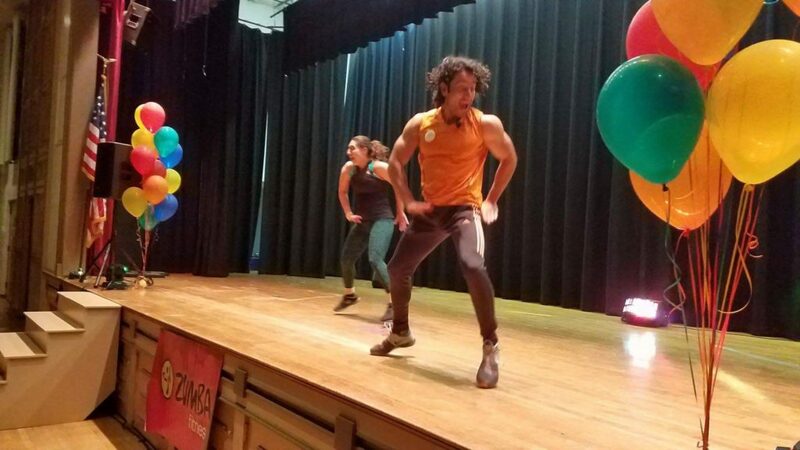 The Zumba event was led once again by Armine Hovhannissian of Massachusetts, who teaches Zumba lessons in Watertown, and Arsen Aminov, a popular Zumba instructor from New York. 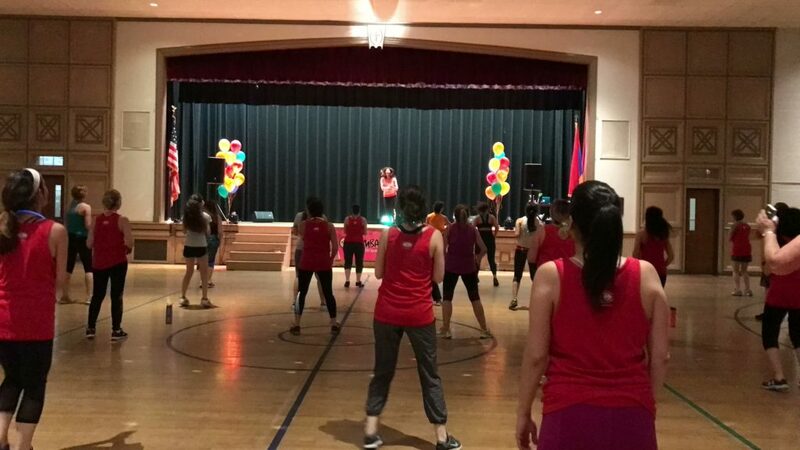 Attendees enjoyed a fun evening of Zumba dancing to international music, exciting raffle prizes and giveaways, and light refreshments, all in support of an important cause. 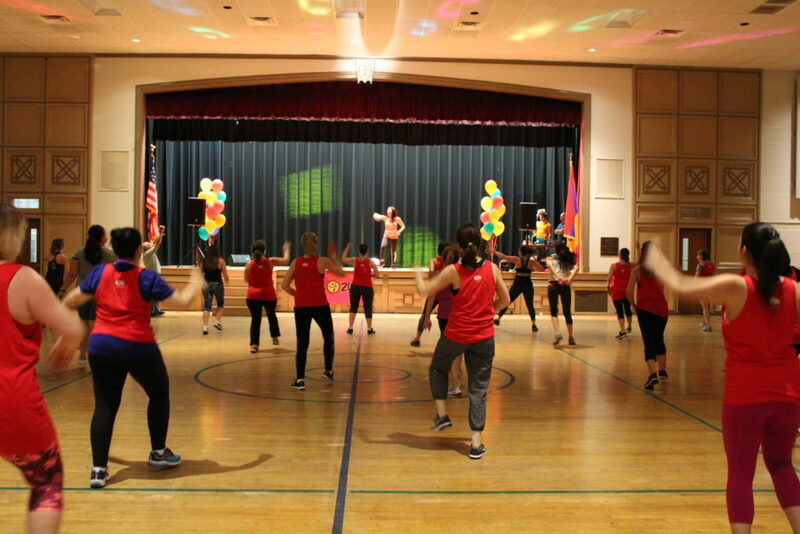 The annual Zumba of Life event seeks to gather local Armenians in support of the ABMDR’s important and life-saving work, while raising awareness about the importance of registering. 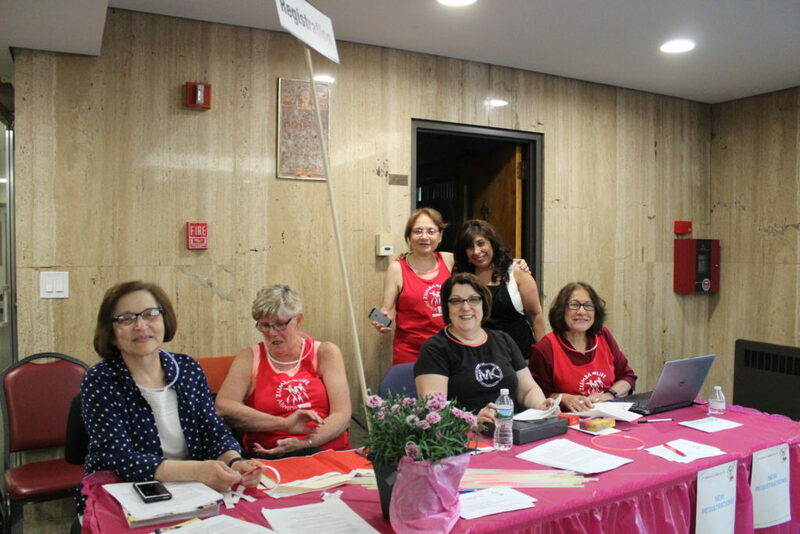 One of the primary goals of the ABMDR is to save lives by recruiting and matching unrelated donors for bone marrow or stem cell transplantation to Armenian and non-Armenian patients worldwide suffering from leukemia or other blood related illnesses. Due to the unique genetic makeup of ethnic Armenians, it is nearly impossible to find suitable matches among existing international registries, emphasizing the importance for a registry focused on facilitating such transplants.